On this page you can consult informations about distances and roadmaps from Ararat Airport to major cities and places in Australia. 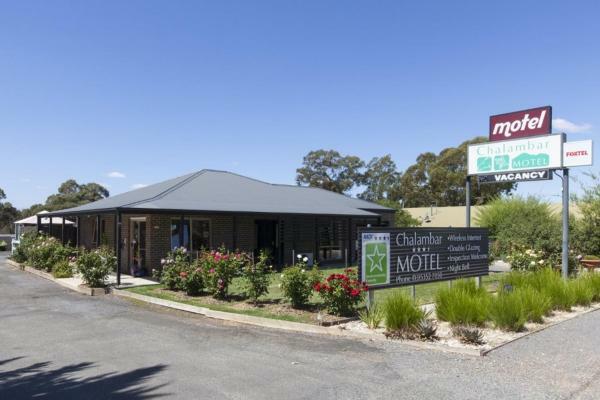 Free Wi-Fi and satellite TV are on offer at the Chalambar Motel, offering fully renovated accommodation in Ararat, gateway to the Grampians National Park. Flat-screen TVs and electric blankets are provided. This hotel is 7.52 km from city center. 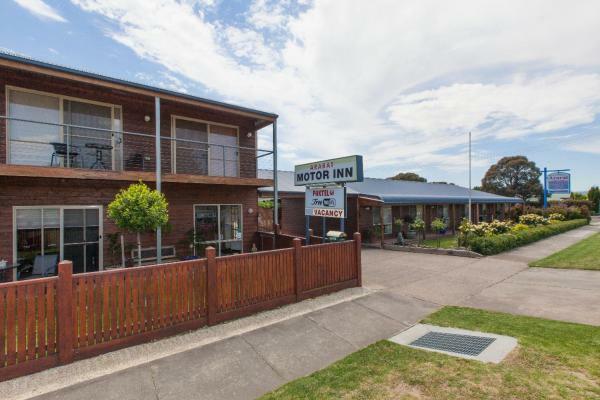 Offering free WiFi and a bar, Statesman Motor Inn is 2 a minutes’ drive from Ararat’s shops and services. All accommodation offers a 32" flat-screen TV with satellite channels. The bar offers a range of local and imported beer and wine. This hotel is 6.99 km from city center. 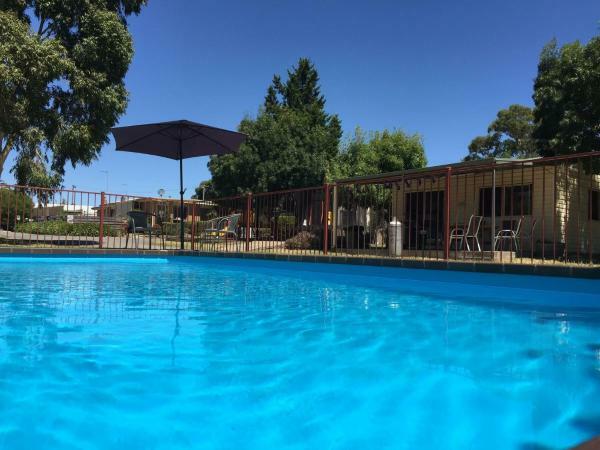 With an outdoor swimming pool and barbecue facilities, Acacia Caravan Park & Holiday Units is located in Ararat and features free WiFi. There is also a kitchenette in some of the units equipped with a microwave, a toaster, and a fridge. This hotel is 6.70 km from city center. 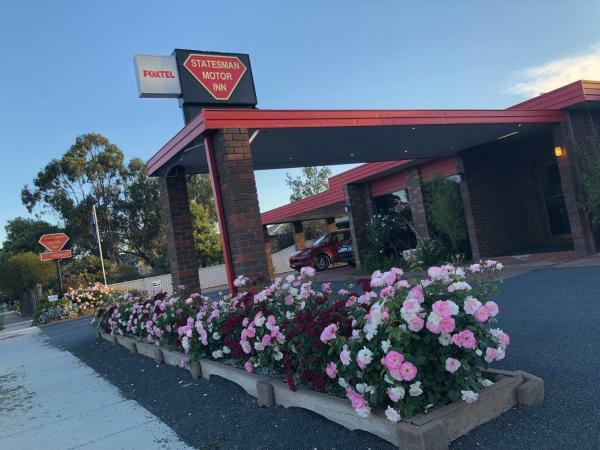 Located in Ararat, 1.2 km from J Ward Museum, Ararat Colonial Lodge Motel features express check-in and check-out and free WiFi. Boasting luggage storage space, this property also provides guests with a barbecue. Guests can have a drink at the bar. This hotel is 6.14 km from city center. 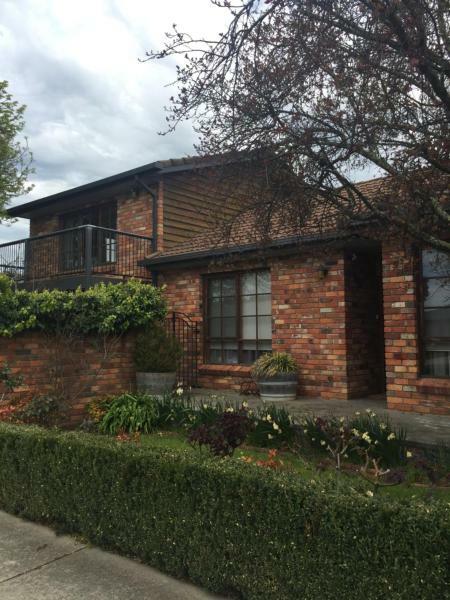 Featuring air-conditioned accommodation with a balcony, Bricks and Roses is situated in Ararat. Guests staying at this holiday home have access to a fully equipped kitchen. The property includes a living room with a flat-screen TV. This hotel is 5.73 km from city center. Ararat Southern Cross Motor Inn is located in Ararat, 40 km from Halls Gap. Free WiFi is offered throughout the property and free private parking is available on site. Each room at this motel is air conditioned and comes with a flat-screen TV. This hotel is 5.44 km from city center. 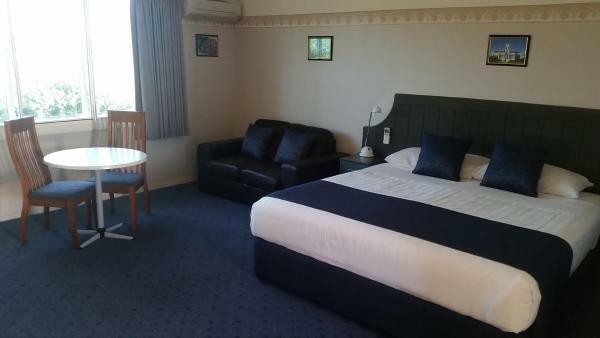 Located 2.2 km from J Ward Museum, Ararat Motor Inn offers rooms with air conditioning in Ararat. All rooms feature a flat-screen TV with satellite channels and a private bathroom. Free WiFi is at guests' disposal. This hotel is 4.61 km from city center. 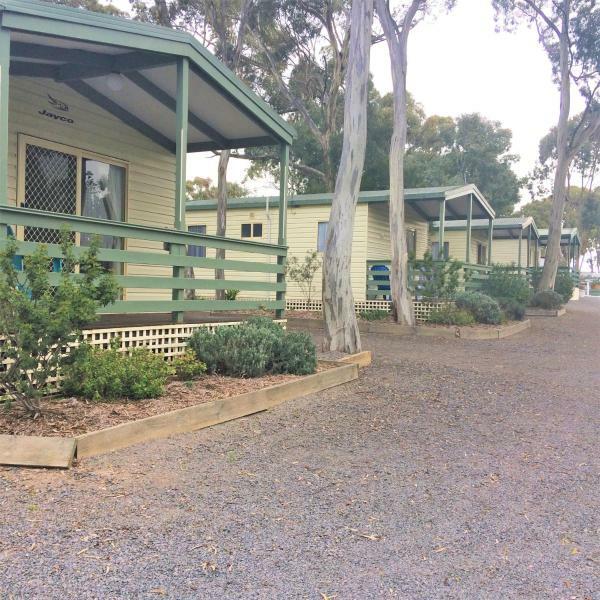 Located in a tranquil bush setting in Ararat, Pyrenees Caravan Park offers cabin accommodation with a private patio and barbecue area. Free private parking is available on site. This hotel is 5.52 km from city center.